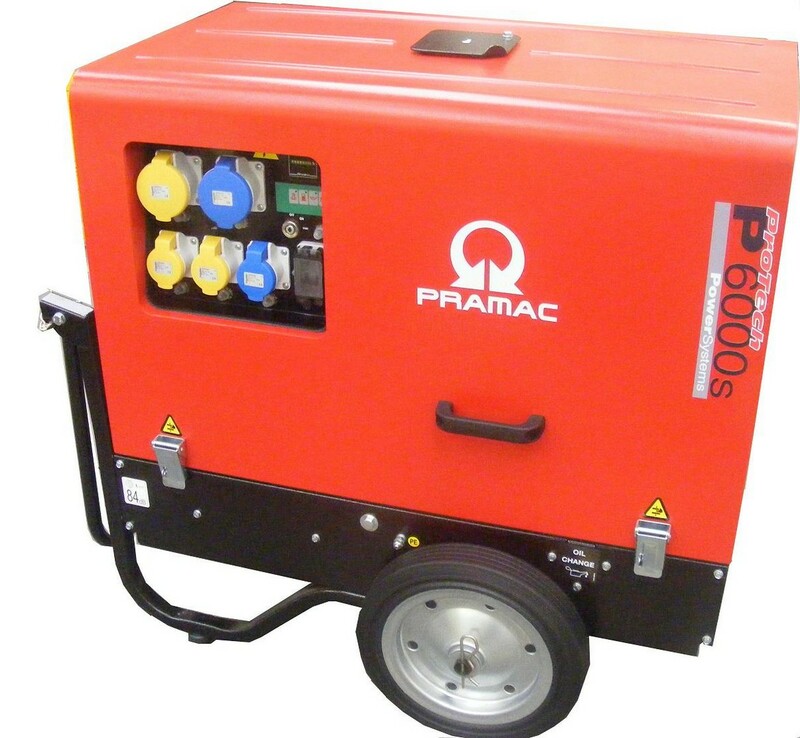 4.8kVA super silent generator powered with a Yanmar L100 electric start engine. High-tech canopy design offers class leading noise reduction (only 58dbA at 7m). Dual voltage socket panel includes 1 x 32amp 230v, 1 x 16amp 230v, 1 x 32amp 115v and 2 x 16amp 115v sockets.